The Ramada Plaza Ojibway Hotel. This Historical Hotel is located in the downtown area of Sault Sainte Marie Michigan. 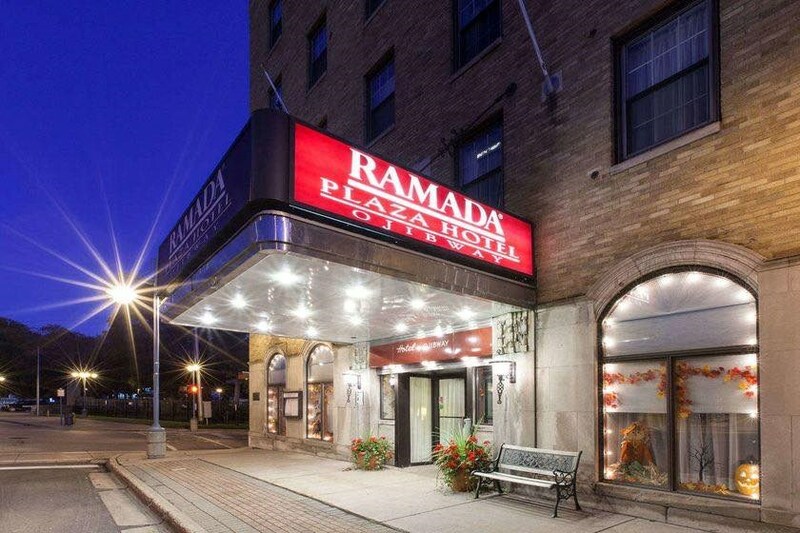 Visitors to the Ramada Plaza Ojibway Hotel enjoy the majestic views, rich history and full-service hospitality in Sault Ste. Marie. Inducted into the Historical Society of Michigan, our famous hotel is the social hub of the Sault since opening day in 1927. 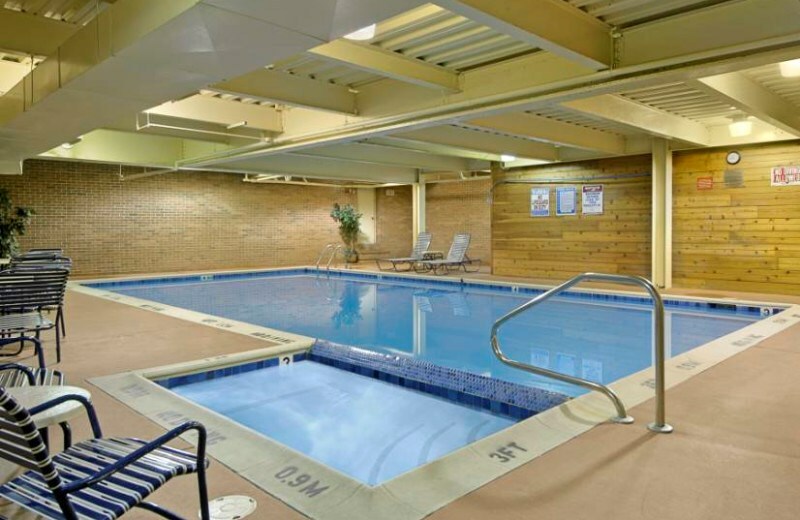 The Ojibway Hotel offers old-world elegance, contemporary comfort, and full-service accommodations in Sault Ste. Marie, Michigan. 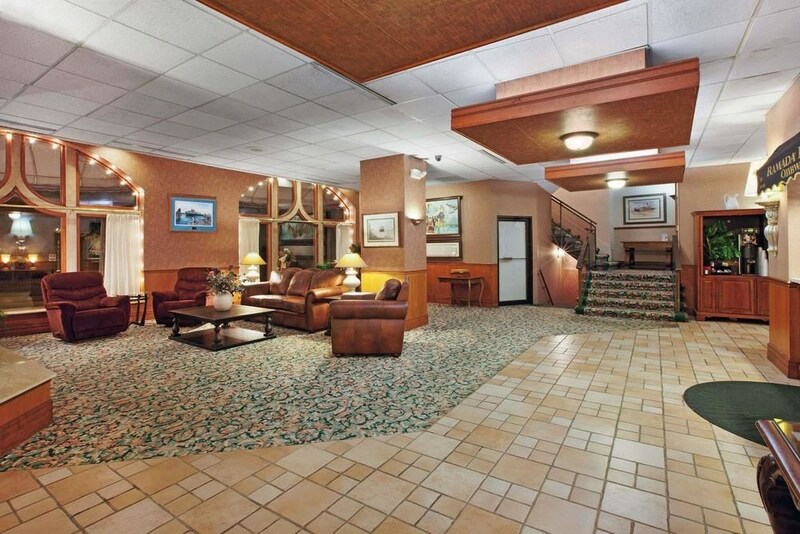 The Ramada Plaza Ojibway Hotel has been hosting families, business people, celebrities, and presidents alike. 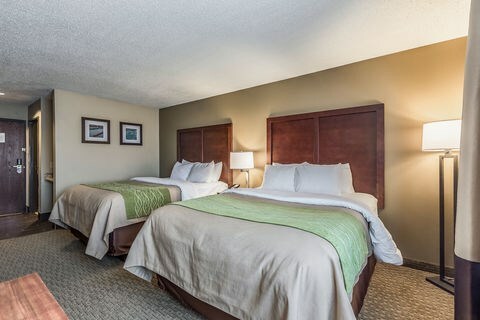 With 71 guest rooms that are beautifully furnished and individually designed and decorated, as well as suites that include views of freighters passing through the Soo Locks, the historic downtown area, as well as the St. Mary’s River and International Bridge, you are sure to experience warmth, romance, and charm with every overnight stay. Sault Ste. Marie is the county seat of, Chippewa County in the U.S. state of Michigan. It is situated on the northeastern end of Michigan's Upper Peninsula, on the Canada–US border, and separated from its twin city of Sault Ste. Marie, Ontario by the St. Mary’s River. The city is relatively isolated from other communities in Michigan and is 346 miles from Detroit. The population was 14,144 at the 2010 census, making it the second-most populous city in the Upper Peninsula. By contrast, the Canadian Sault Ste. Marie is much larger, with more than 75,000 residents, based on more extensive industry developed in the 20th century and an economy with closer connections to other communities. Freighter’s Restaurant in the Ojibway Hotel is a full-service Restaurant and Bar offering business breakfasts, casual lunches, and romantic dinners. We also invite you to unwind over cocktails with friends or colleagues. Freighter’s Restaurant and Lounge is open for any occasion. The Ojibway Hotel has three separate banquet rooms; Osborn, Portage and MacArthur rooms, offering a combined total of over 2,000 square feet of open meeting space that is ideal for up to 150 guests. We offer in-house catering menus for breakfast, lunch, dinner, hors-d’oeuvres, and dessert. Audio, visual and other support equipment is available. 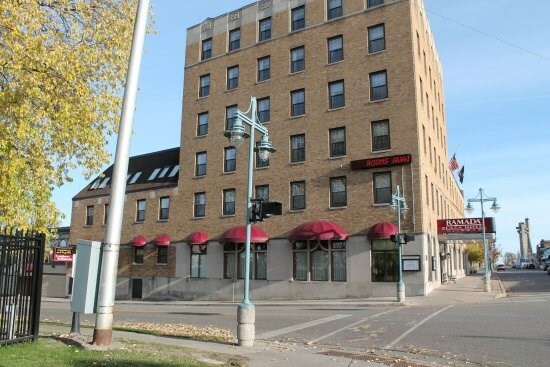 Located directly across from the International shipping channels of the Soo Locks, the property provides hospitality services to many of the shipping companies and the staff who work for them. The winter automotive test track attracts executives and businesses to the area that use the Hotel for all their hospitality needs for staff during the months of Jan thru April. Ford, Toyota, Mercedes, Husqvarna, Bosch, Cooper Tires Daimler Chrysler all call the Ojibway Hotel Home in the winter. The Hotel owns the largest downtown parking facility of any business in the area. With very limited space in downtown, this provides guests convenient vehicle access. **Financials provided to qualified buyers only, all due diligence beyond general information ( gross income ), will be disclosed after NDA execution and purchase contract presentation. Due diligence will be done inside the timelines of the purchase contract presented.